Harworth Group has practically completed the latest speculative phase of the Advanced Manufacturing Park (AMP) in Waverley near Rotherham. 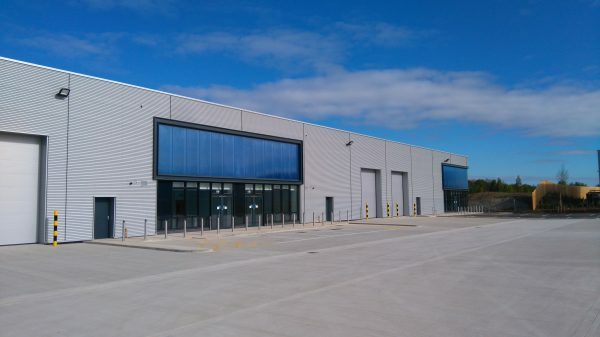 The development comprises six new units totalling 52,068 sq ft ranging from 4,966 sq ft to 26,107 sq ft and forms part of the second phase of the ‘R-evolution @ The AMP’ project aimed at providing floorspace for leading advanced manufacturers. Phase 1 of R-evolution totalled 52,000 sq ft of space built in 2014 and is now fully occupied.